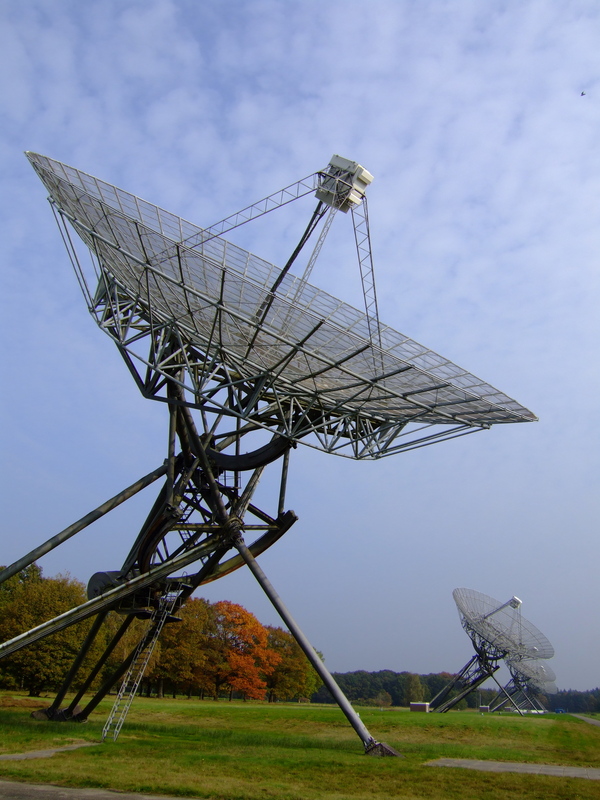 The Westerbork radio telescope (WSRT) is currently being transformed into an efficient 21cm L-band survey facility by replacing the front-ends in 12 telescopes by Phased Array Feeds (PAFs). The new APERTIF system significantly increases the field of view and thereby the survey speed of the WSRT. This upgrade is expected to be completed by the end of 2016. Research programs: galactic radio astronomy (spectral line and continuum), extra-galactic radio astronomy (spectral line and continuum), VLBI, geodetic VLBI, pulsars.